The essential conditions of bonding interfacing and fabrics. 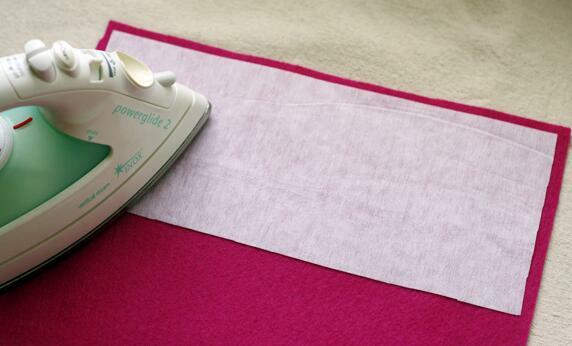 When applying fusible interfacing, how to make the surface of fabric be smooth, no wrinkle, no bubble, no glue penetration, you should grasp the three elements of ironing on. Adhesive machines: continual and flat-bed pressing machine. Fusing conditions: fusing conditions includes bonding temperature, press time and pressure, three elements of interaction will creat connection within certain limits. When the temperature and pressure increasing, the press time is relatively short, and vice versa. High temperature or long pressing time will result in damaging the performance of fabric. Before mass production, take a small piece of interfacing and fabric to test, so as to make sure the best process condition. The manufacturer should provide relevant data for customer’s reference. The weight of the interfacing should generally be the same as the fabric, or a bit lighter. So for heavy weight fabrics, use heavyweight interfacing, for medium weight fabrics, use medium weight interfacing. After interfacing bonded with fabrics, then peelled it off. If the glue distributed equally on them, which means fusing condition is appropriate, otherwise, should be tested again. Then start to test the peelling strength, dry cleanning, washing performance. Adhesion effect must conform to the requirements of the clothing style, reach to the needs of characteristics.